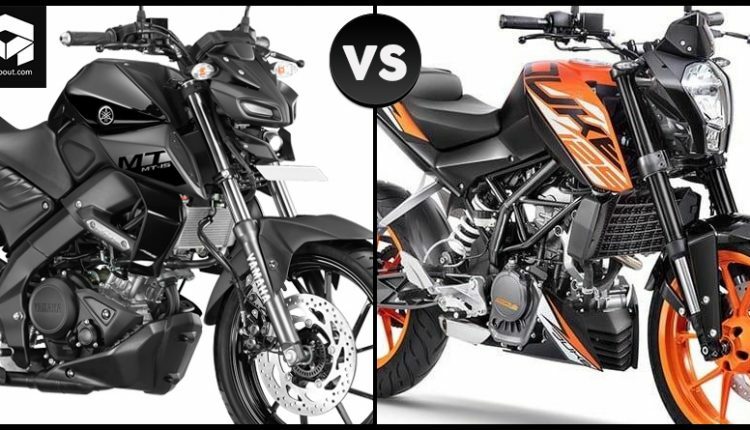 Yamaha MT-15 vs KTM 125 Duke: Yamaha MT-15 is a direct rival to the KTM Duke 125, with both bikes getting a 30cc difference in displacement. 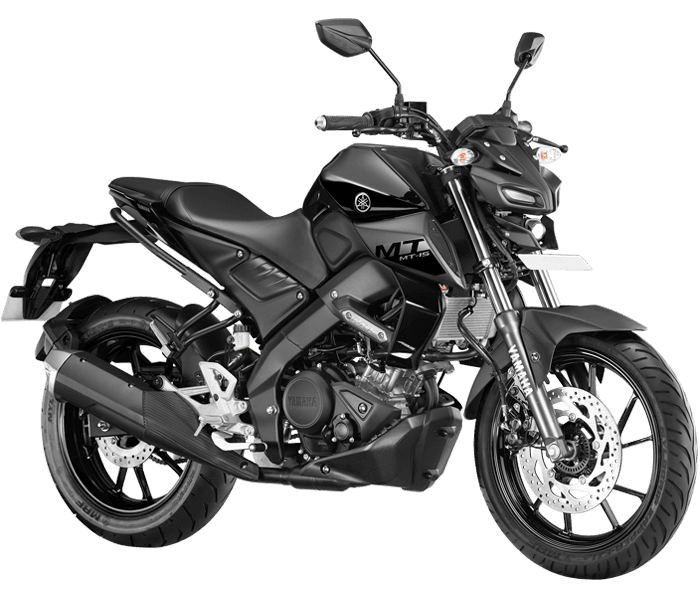 Internationally, both the models are available with USD forks and premium list of components while Indian version of Yamaha MT-15 switches from USD to conventional forks. 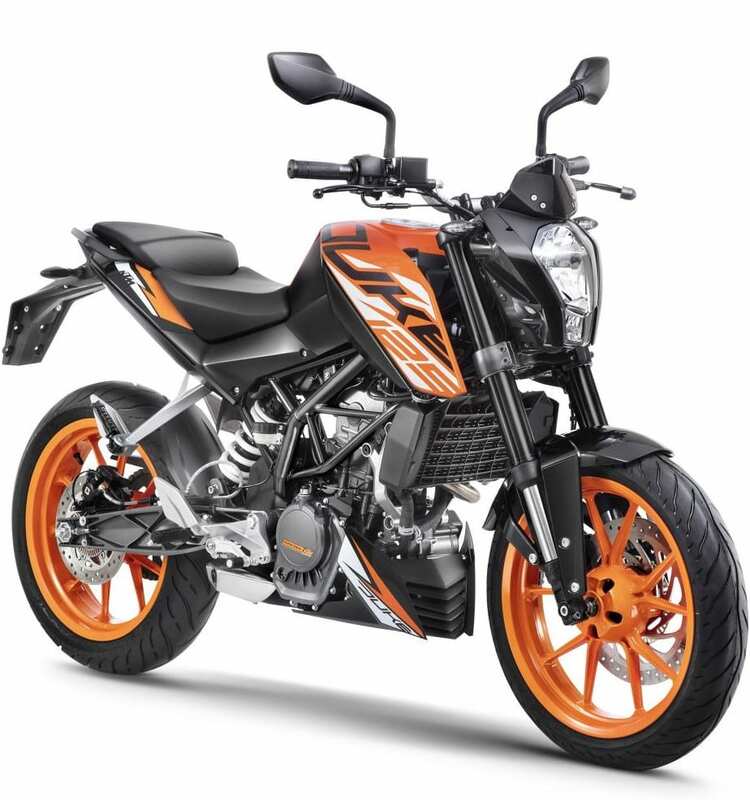 The motorcycle has been launched for INR 1.36 lakh and rivals KTM 125 Duke in the premium streetfighter segment. Indirect rivals will include Bajaj Pulsar NS200 and Apache RTR 200. 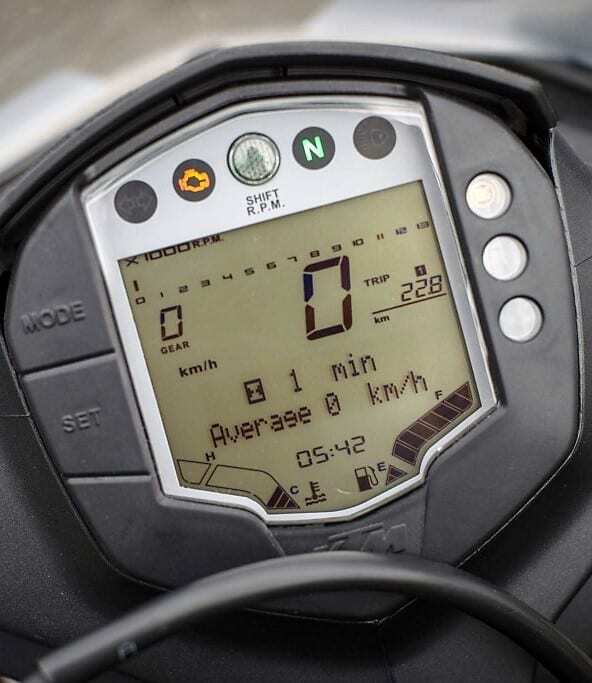 The 155cc engine on the MT-15 is good for equal output as the R15 V3. 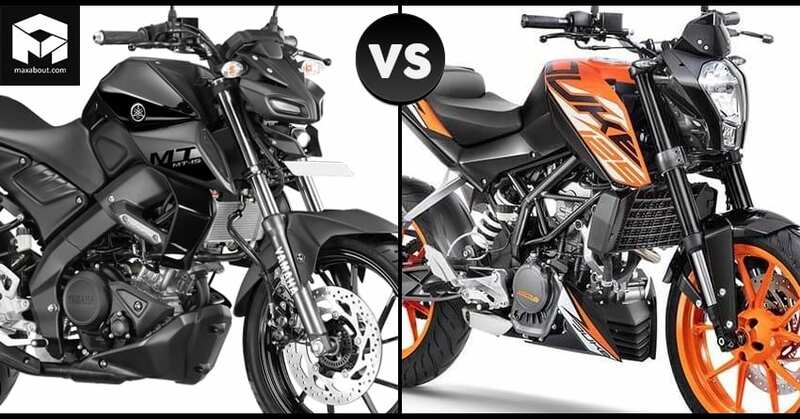 KTM 125 Duke is the most premium option that one can buy in this price tag. The USD forks, all-digital console, 150-section rear, and lightweight frame makes the motorcycle a good choice for performance loving beginners. The availability of single-channel ABS makes the same even better as maximum rider use the front brake at all times. The rear features a lift-protection sensor on the KTM 125 Duke. 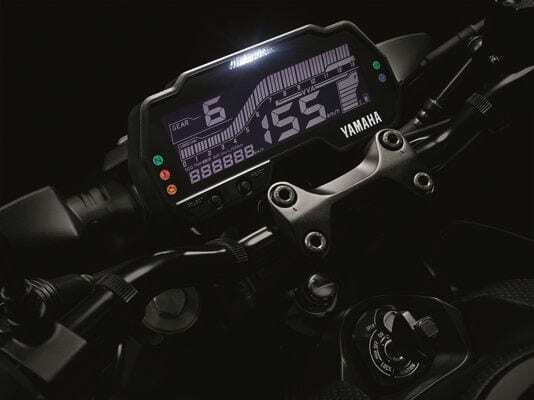 Yamaha launched the MT-15 with a single channel ABS unit. 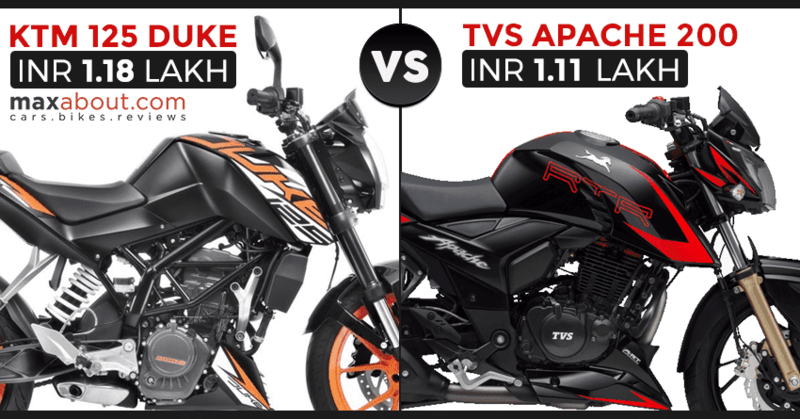 Here is a quick comparison between Yamaha MT-15 and KTM Duke 125.